Read NASA's website. It says it all there. It says that the eclipses repeat themselves every 18 years. A eclipse will repeat 18 years from now. You can also use a moon or sun calculator or make your own calculator to see if the body will be visible at that time. We know how long the moon is in the sky to know if it will be in the sky 18 years from now. Astronomy is based on patterns, not RET. Read NASA's website. It says it all there. It says that the eclipses repeat themselves every 18 years. The eclipse would be seen where it was seen 18 years ago. You can also use a moon calculator or make your own calculator to see if the moon will be visible at that time. We know how long the moon is in the sky for to know if it will be in the sky 18 years from now. Astonomy is based on patterns, not RET. 18 years ago there was not an eclipse that covered most of the United States visible from Wyoming. This model is not only able to predict when the eclipse will be but also the exact time and location (down to a few feet). When the locations are drawn on a spherical representation of the earth they are at least partially based on RET. There is no spherical representation. What evidence has been posted for that? Only imagination. What evidence has been posted in this thread for the assertion that it is based on a spherical model? None. The patterns of the sun and moon repeat themselves. The eclipses come in patterns. All of that is entirely predictable with patterns. Show me where the heliocentric orbits are in the three body family galleries are. Lets see something that looks like a star with a planet that has a moon. I did in this very thread but you seemed to have ignored it entirely. Before you go calling it a "cartoon" which I know you probably will, I'll ask you once again to actually look at it, play with it, you can mess with the velocity, mass and directions of the bodies to see how they play out. They interact with each other using maths, it's a simulation of calculations in real time and not just a pre-set animation. All chaotic movement leads to patterns eventually. Just look at the weather and how wind eventually leads to twisters and tornados. How all the chaotic movements of wind creates waves in the oceans can that lead to huge bodies of water moving all in one direction. Draining a large body of water through a hole leads to a very specific twisting, spinning formation as it all rotates around a point of attraction. If you throw a bunch of rocks out into a small vacuum together under the assumption gravity is real, you will eventually get clumps of rocks spinning together as they move along in empty space. Our solar system and all of the planets movements didn't just pop into existence perfectly static, planets were formed over time from chaos and eventually start to settle into an orbit. It's really not hard to even imagine. You might even consider the rings of rocks that orbit saturn a similar situation to the rocks and planets that orbit the sun. You can even see Saturn for yourself. The same website that says the earth is a spheroid? The website you refuse to believe anything else for unless you can use it for a flat earth argument? Come on now, this is literal cherry picking. Either don't believe NASA or do but stop cherrypicking when you feel it fits the agenda. And strange that eclipse predicted locations are pinpoint accurate on the globe model/map. But the are not on a flat earth model/map. Perhaps because there is no flat earth model nor any flat earth map. Tom has still not explained how he would measure the size and shape of the earth, but has time to move to another topic. Says it all. That looks more like the Flat Earth map to me. A solar eclipse occurs when an observer on Earth passes through the shadow cast by the Moon which fully or partially blocks the Sun. This happens when the Sun, Moon and observer are nearly aligned on a straight line when the Moon is close to the ecliptic. In a total eclipse, the disk of the Sun is fully obscured by the Moon. In partial and annular eclipses, only part of the Sun is obscured. “ Fig. 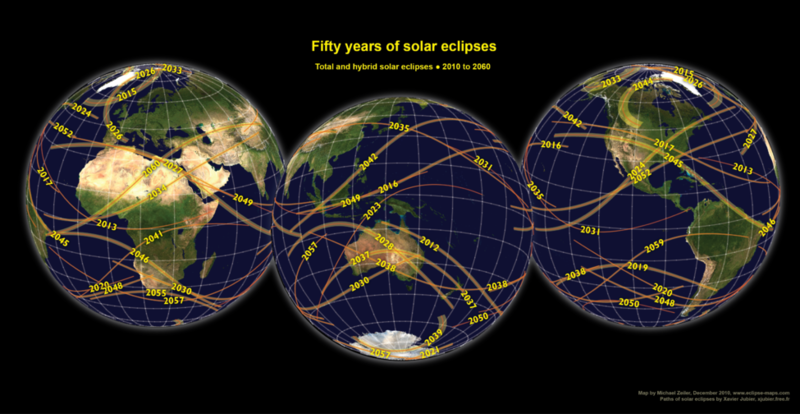 36.—Central eclipses for the first two decades of the twentieth century. Oppolzer. As we all know and you have admitted there is no FE map. The Gleason map here is a globe projection. Don’t know where you’re trying to go with this. You are not showing us something that could only happen on a globe, in fact you are showing us something that looks more like the traditional flat earth map. 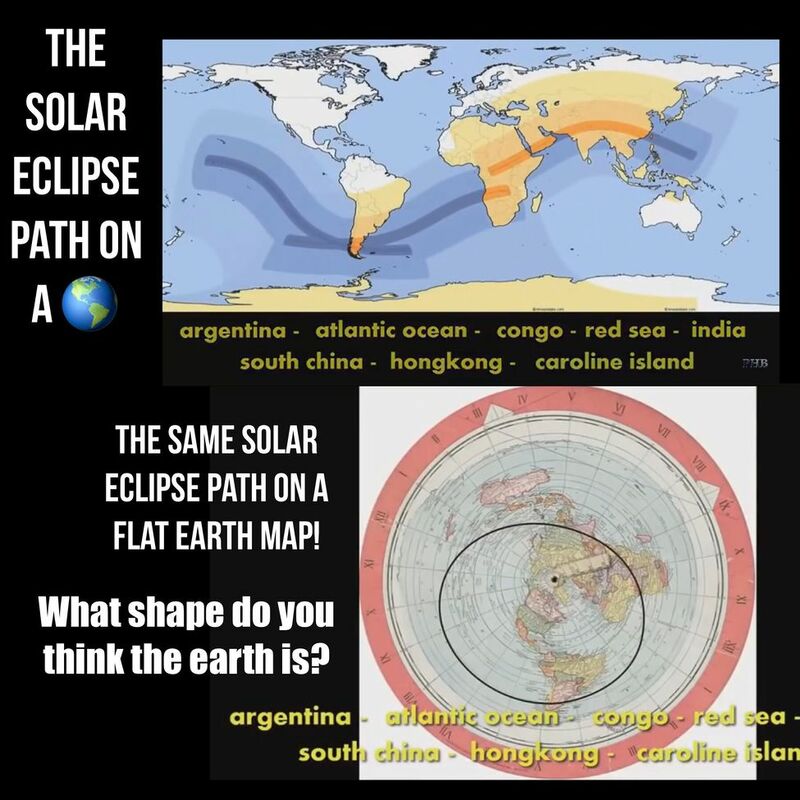 When you can show that the eclipses are based on a spherical earth, let us know. As it is, the spherical argument seems sadly lacking of evidence. Your three body problem doesn't work and the people who predict the eclipses admit that it is based on an ancient cycle that was derived by a civilization of people who believed that the earth was flat. No such thing as a flat earth map. You’ve said so yourself. The monopole model remains the current Flat Earth model until something can replace it. It's in the logo. So it's just a coincidence that the solar eclipses turn into perfect arcs and ovals on the official FE map then? Strong evidence there. The monopole model remains the current Flat Earth model until something can replace it. It's in the logo. So it's just a coincidence that the solar eclipses turn into perfect arcs and circles on the official FE map? Strong evidence there. Are distances correct on your model or map? The monopole model remains the current Flat Earth model until something can replace it. It's in the logo. So it's just a coincidence that the solar eclipses turn into perfect arcs and ovals on the official FE map? Strong evidence there. A logo not maketh a map. Sorry. Your monopole "model" is an AE Globe projection. Sorry again. I would suggest reading Earth Not a Globe and educating yourself on the flat earth model. Which is not consistent with any current proof. I have, several times. 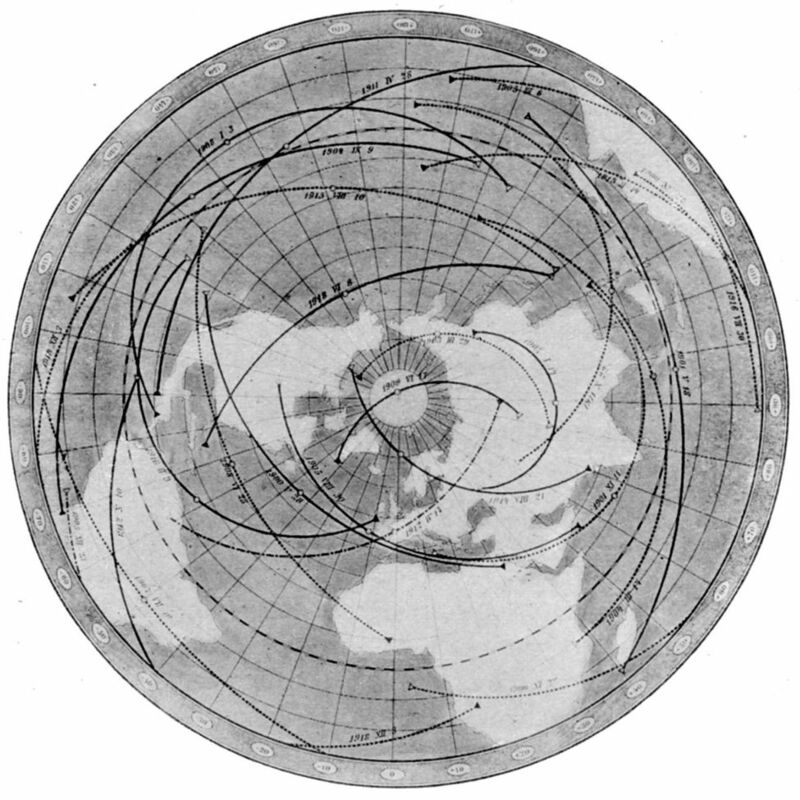 ENAG doesn't change the fact that there is no flat earth map and that FE cannot predict precisely where an eclipse can be observed for any point on earth - Whereas RE can calculate and predict with pinpoint accuracy where on earth the eclipse will be seen, the degree of totality, the coverage of the umbra and penumbra, precisely when it will begin and end, etc. No matter which way you twist in the wind, those are the facts. Rowbotham demonstrates that the matter is predictable with patterns. Where is the Round Earth model? Where is the RE exhibited in the Saros Cycle or the moon calculators that tell you where you can see the moon from? I see words. No demonstration. Show us where RE is exhibited in the eclipse predictions. 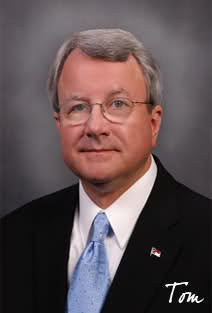 None of what he states references exact location, as RE can and does. "The formulæ above quoted are entirely superfluous, because they add nothing to our knowledge of the causes of eclipses, and would not enable us to predict anything which has not hundreds of times already occurred. Hence all the labour of calculation is truly effort thrown away, and may be altogether dispensed with by adopting the simple process referred to at page 153, and calling that which eclipses the moon the "lunar eclipsor," or the moon's satellite, instead of the "earth's shadow," just as the moon is the sun's eclipsor." He demonstrates nothing regarding location. "Eclipse Predictions by Fred Espenak, NASA/GSFC Emeritus"
"Predictions for the Partial Solar Eclipse of 2019 Jan 06 were generated using the JPL DE406 solar and lunar ephemerides." What's a JPL DE? The (DE) models consist of computer representations of positions, velocities and accelerations of major Solar System bodies, tabulated at equally spaced intervals of time, covering a specified span of years. "Each ephemeris was produced by numerical integration of the equations of motion, starting from a set of initial conditions. Due to the precision of modern observational data, the analytical method of general perturbations could no longer be applied to a high enough accuracy to adequately reproduce the observations. The method of special perturbations was applied, using numerical integration to solve the n-body problem, in effect putting the entire Solar System into motion in the computer's memory, accounting for all relevant physical laws." Obviously, the n-body problems of astronomy were not really solved. The perturbation methods don't solve the n-body problems. “ The Tide Predicting Machine of the Coast and Geodetic Survey at Washington is a note-worthy example of the application of the mechanical method [of prediction via epicycles]. The rise and fall of the tide at any port is a periodic phenomenon, and it may, therefore, be analyzed, or separated into a number of simple harmonic, or circular components. Each component tide will be simple, will have a definite period and a constant amplitude; and each such component may be represented mechanically by the arm of a crank, the length of which represents the amplitude; each crank arm being, in fact, the radius of one of the circles in our diagram. Such a machine was invented by Sir William Thomson and was put in operation many years ago. The machine at present in use at Washington was designed by William Ferrel. It provides for nineteen components and directly gives the times and heights of high and low waters. In order to predict the tides for a given place and year, it is necessary to adjust the lengths of the crank arms, so that each shall be the same proportion of the known height of the corresponding partial tide, and to adjust the periods of their revolutions proportionally to the actual periods. Each arm must also be set at the proper angle to represent the phase of the component at the beginning of the year. When all these adjustments have been made, the machine is started and it takes only a few hours to run off the tides for a year, or for several years. This machine probably represents the highest possible development of the graphical or mechanical method. It is a concrete, definite mechanical adaptation of the epicyclic theory of Hipparchus. But, because the Coast Survey represents and predicts the movements of tidal waters by a complicated mass of revolving cranks and moving chains, does any one imagine for a moment that the actual waters are made up of such a system of cranks? No more did Hipparchus believe that the bodies of the solar system were actually attached to the radial arms of his epicycles; his was a mere mathematical, or graphical device for representing irregular, complicated motions. The prediction in astronomical almanacs also = patterns.